This home is filled with family space.. 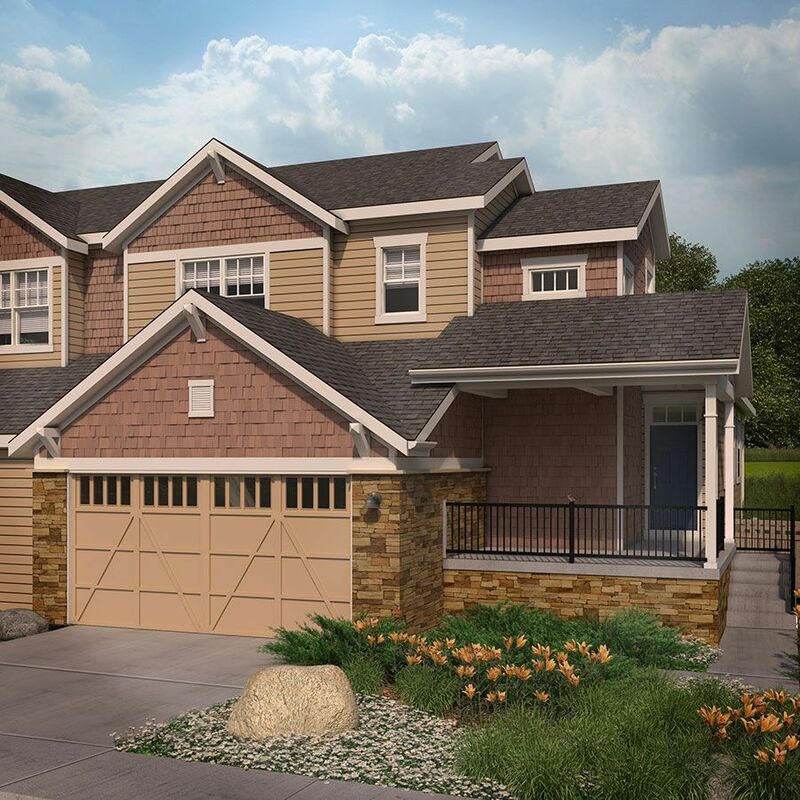 The private downstairs master inclu..
4 Bd, 4 Ba 3,703 sq.ft.
. Don't miss your last opportunity to live in Indian Peaks!Highlights inclu..
4 Bd, 2.5 Ba 2,384 sq.ft. 4 Bd, 3.5 Ba 3,646 sq.ft. From the living room off the foyer, you will hear the crackle of a two-way .. 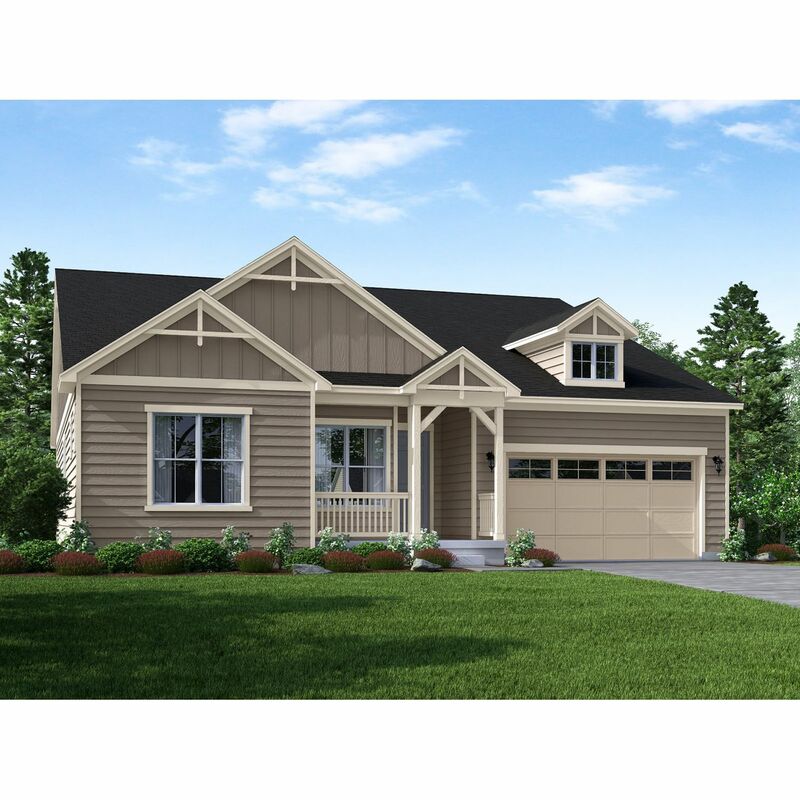 This fantastic plan features formal living and great rooms with lots of win..
3 Bd, 2.5 Ba 3,213 sq.ft. 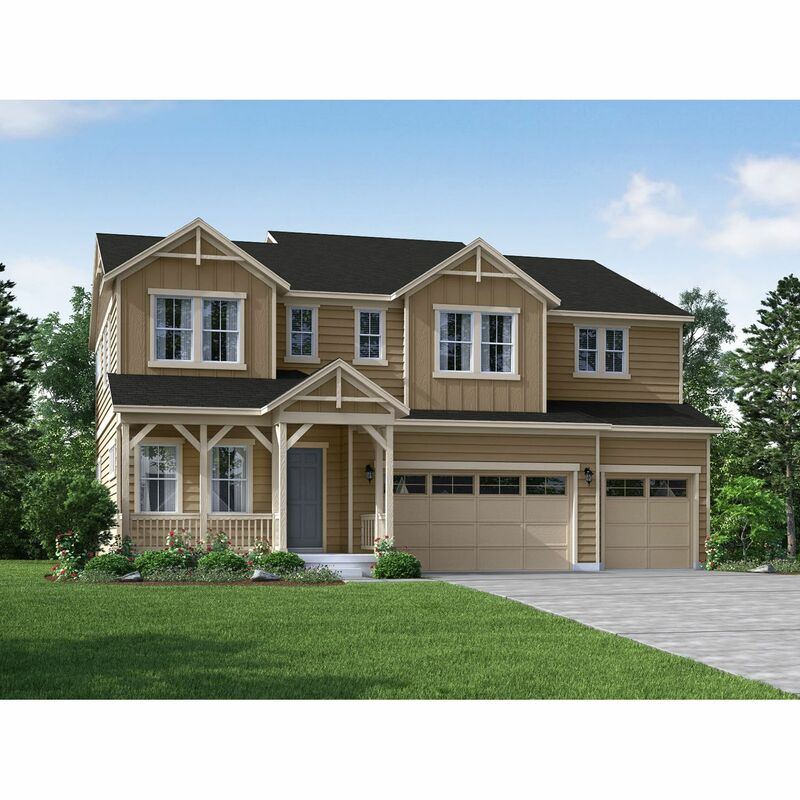 The glowing double-sided fireplace warms the formal dining and sunny great ..
3 Bd, 2.5 Ba 2,824 sq.ft. Just off the entry, a study, full suite bedroom, and elegant dining room le..
3 Bd, 2.5 Ba 2,484 sq.ft. 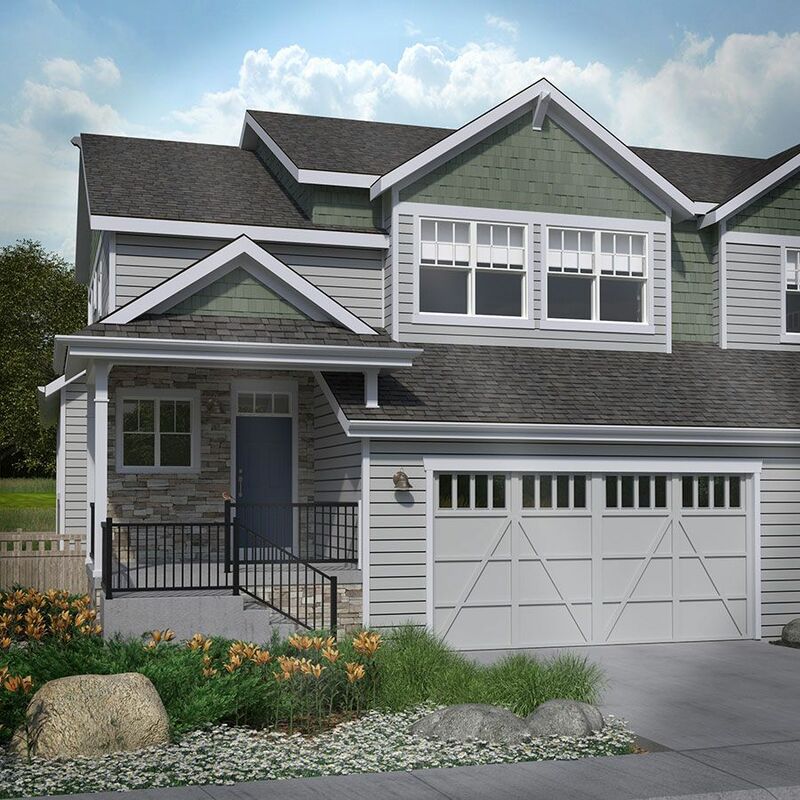 3 Bd, 2.5 Ba 2,171 sq.ft. As of today, April 26, 2019 the average home price for homes for sale in Lafayette is $593,536. 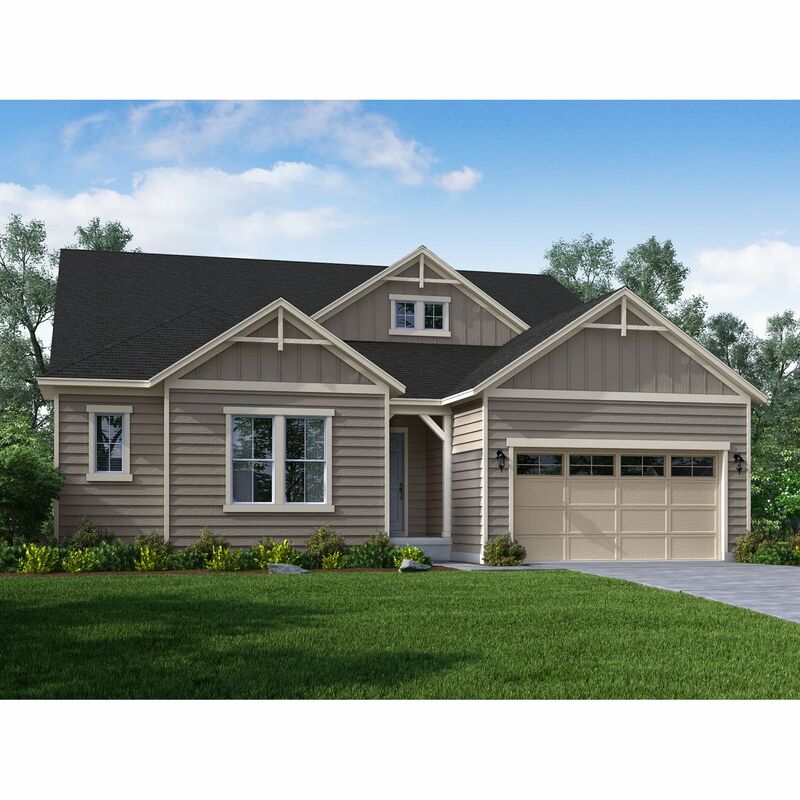 Search new homes for sale in Lafayette! 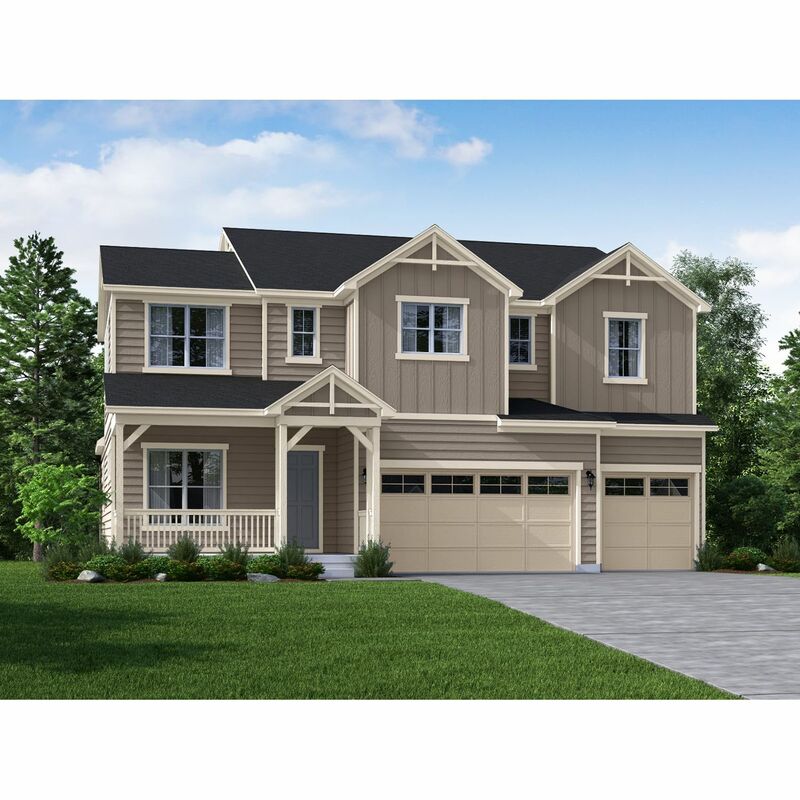 If you are looking to buy brand new homes for sale in Lafayette - browse floor plans, view photos, models, and pricing. 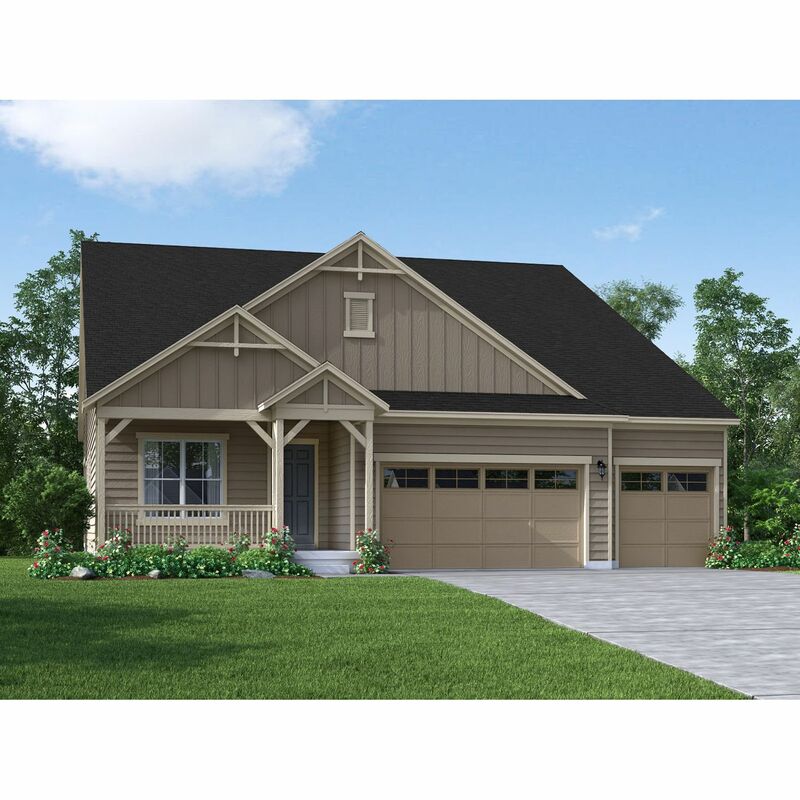 You can also see new construction homes in Lafayette and request an appointment or more information about a specific new home.